You can buy a low-cost used sports car today. Thanks to the excellent concept of depreciation, once expensive sports cars can now be purchased for very little money. This means that the pleasure of driving can cost much less than most people think. 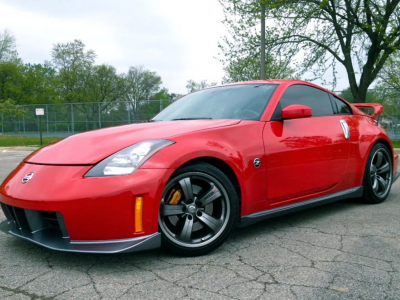 If you want to enjoy driving, I recommend Nissan 350Z 2005 of release. Its appearance may not be apply for everyone, but there is no doubt, that this frantic machine will find the fans. The curb weight, mid-engine arrangement and a magnificent car appearance provides an ideal variant. The price of the used car on the market will be below USD 10,000, which without a doubt will surprise the applicant. Now we want to know: what is the best low-cost sport car you can buy right now? It should not be focused only on appearance or speed, it should be a car worth less than USD 10,000, which you can buy.